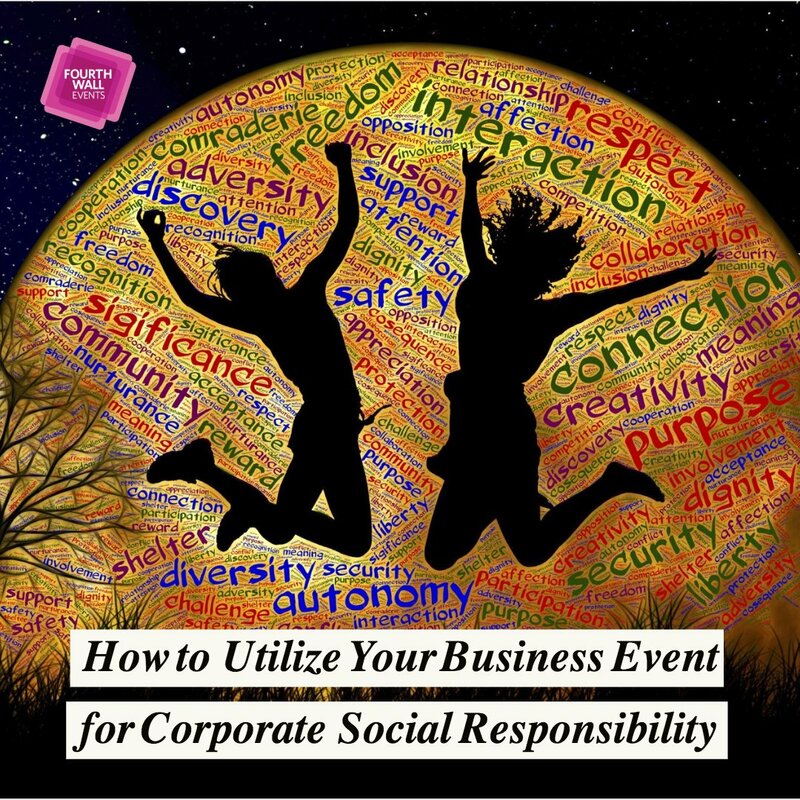 There’s an important event on the horizon and you need it to go off without a hitch. Enter the professional. 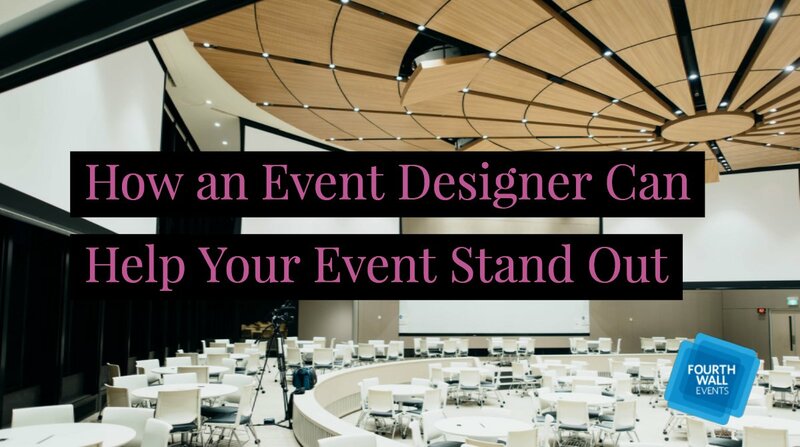 You know you need one, but do you even know where to start looking for the right event manager? It’s an important decision, and one that shouldn’t be taken lightly. 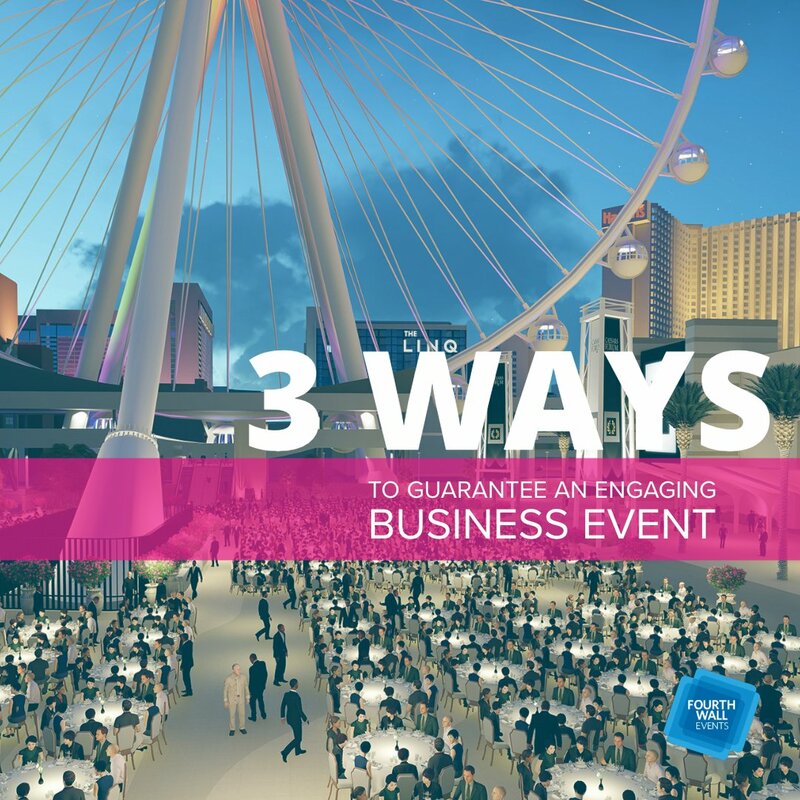 After all, events showcase your business and everything it has to offer to potential customers and stakeholders alike. 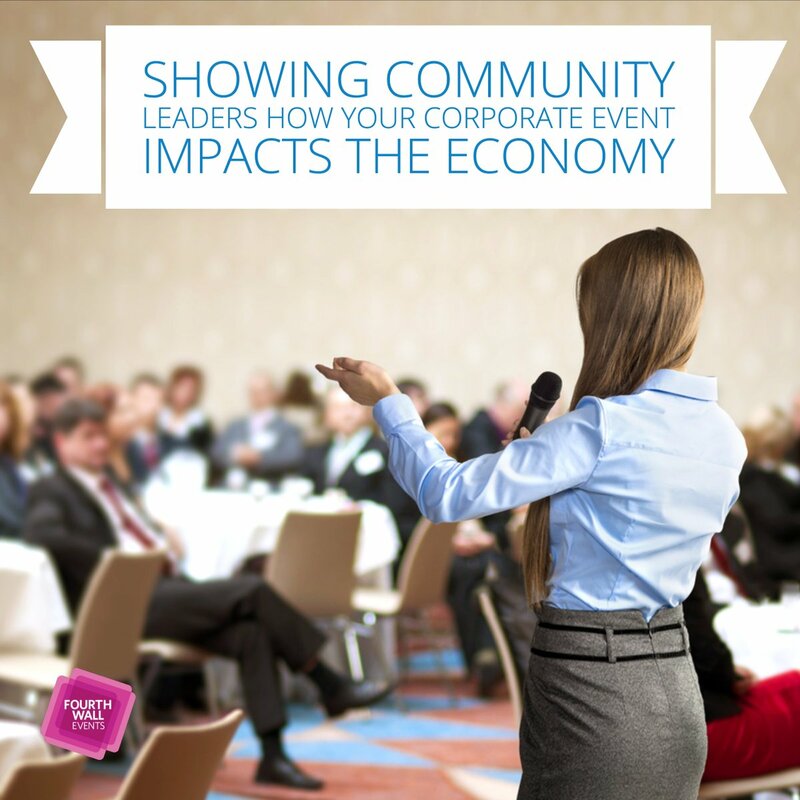 Attracting audiences and putting your business in the limelight should be the main focus. Unfortunately, planning one of these fantastic affairs, along with finding someone who can actually do it, isn’t easy. You need someone who will make it their business to propel yours. For instance, look for great organizational skills, attention to detail, complementing temperaments, leadership, and of course, people skills. 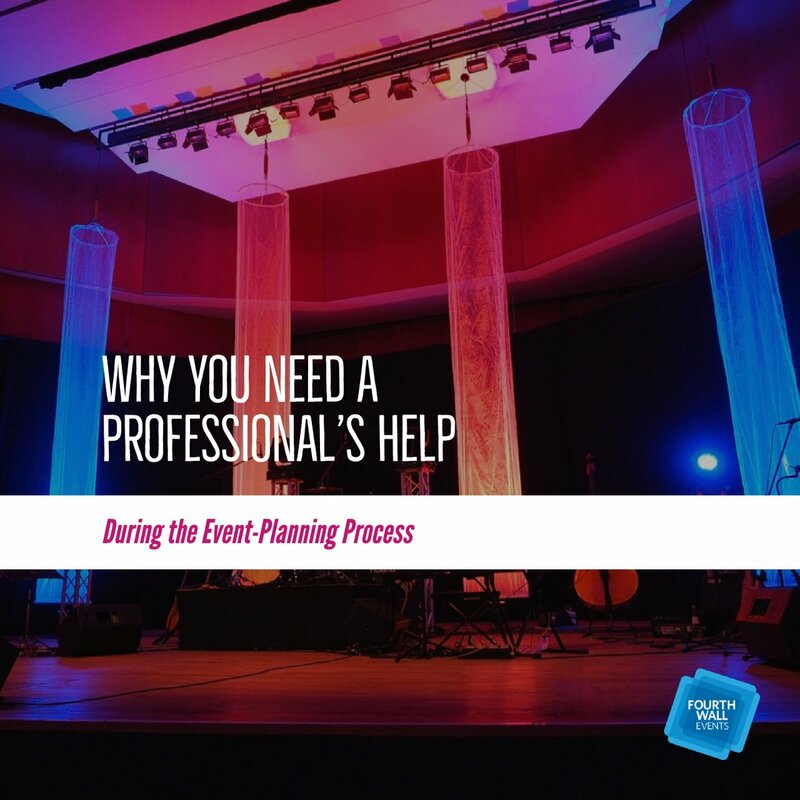 Here are some ways you can get started on the search for a great event planner! 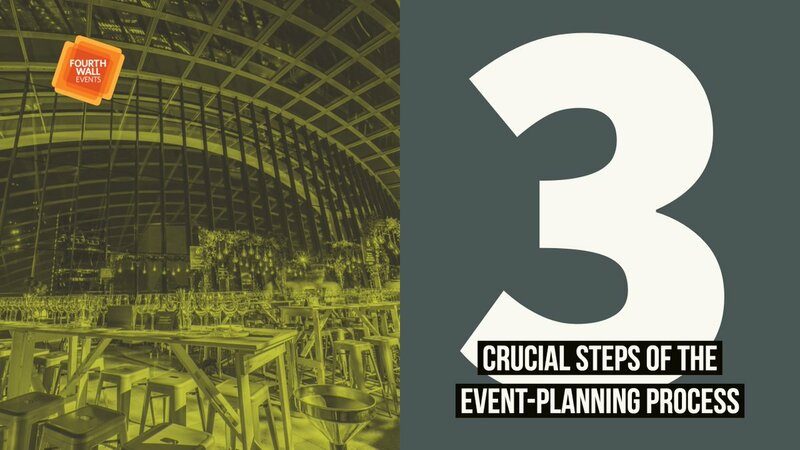 Know your event objective and reason for hiring a planner. Determine the goal of the occasion before anything else. Answering the who, what, where, when, why, and how will help shape its meaning and objectives. You’ll be able to make adjustments later. 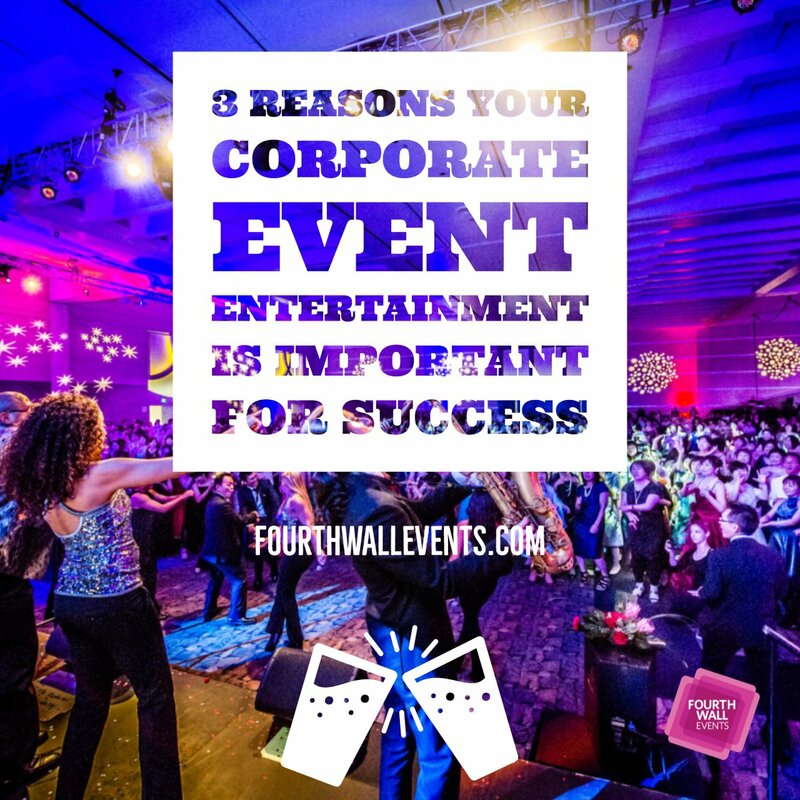 Then consider your brand messages and how an event manager can transform these ideas into a beautiful experience. What kind of help are you looking for? Determine a budget. Now that you know your objectives, you can get a sense of how much it’ll cost. A lot of people end up spending too much, which is why a professional can help. 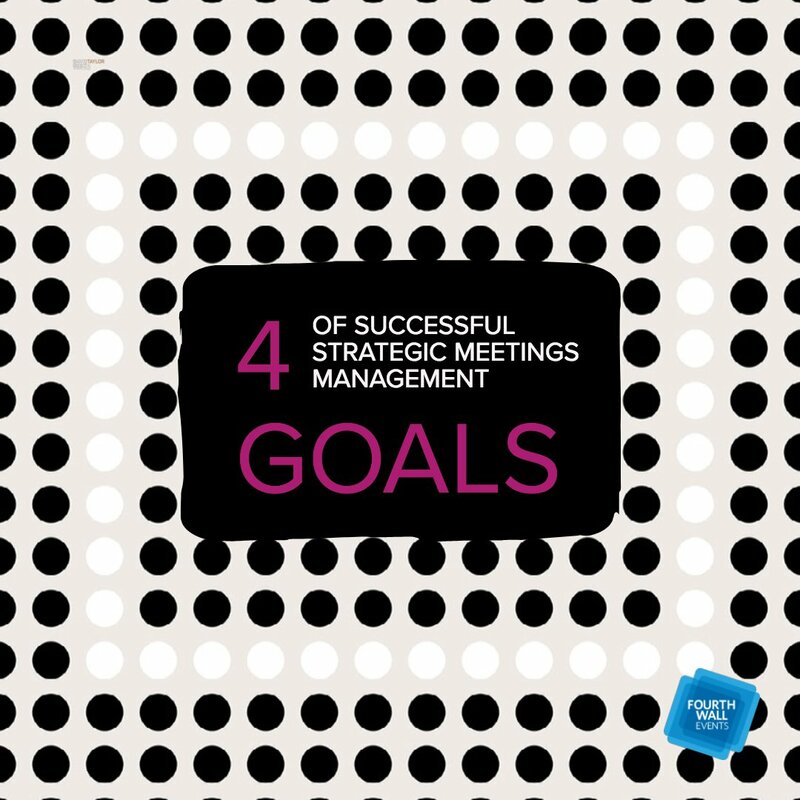 Managers can expertly keep these affairs on track. Do some research. 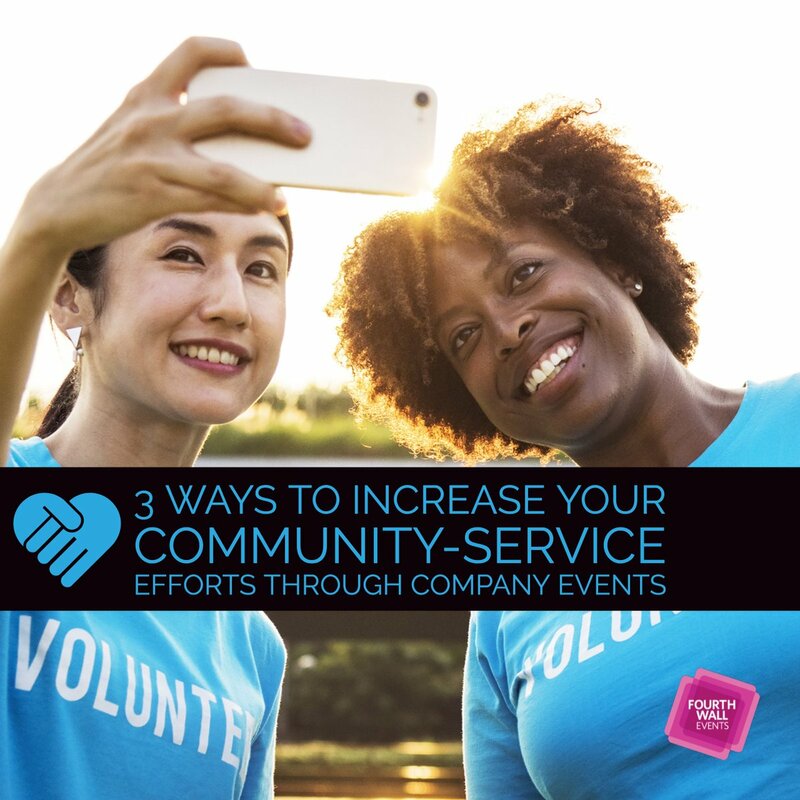 While word of mouth is still an effective approach, performing due diligence on event planners in your area works, too. Find someone who holds a solid reputation within your community. 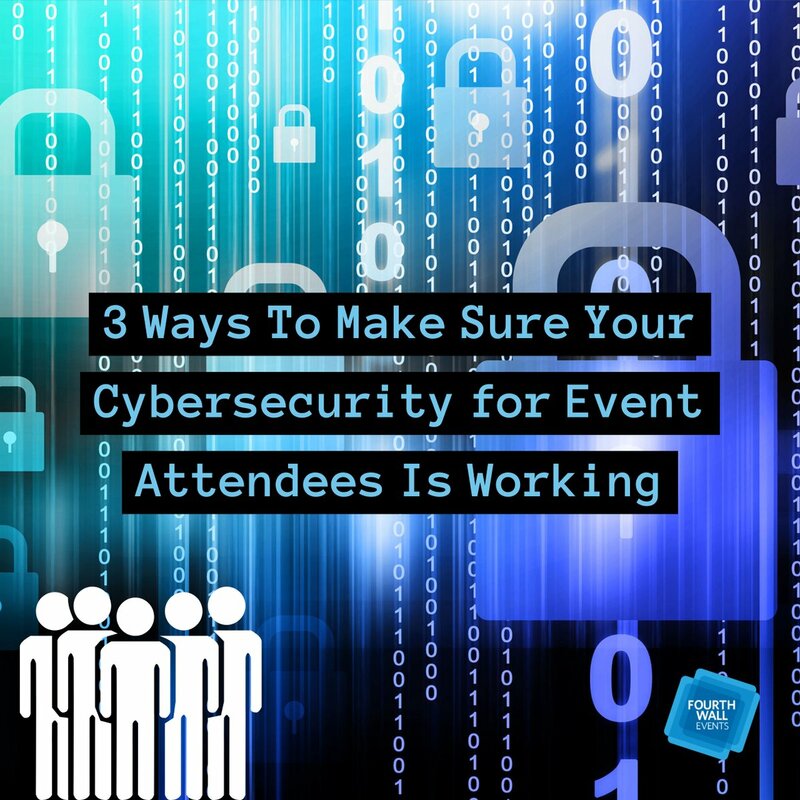 Check out local convention centers and visitor bureaus for active event managers. This is great for sourcing qualified candidates. Check references. 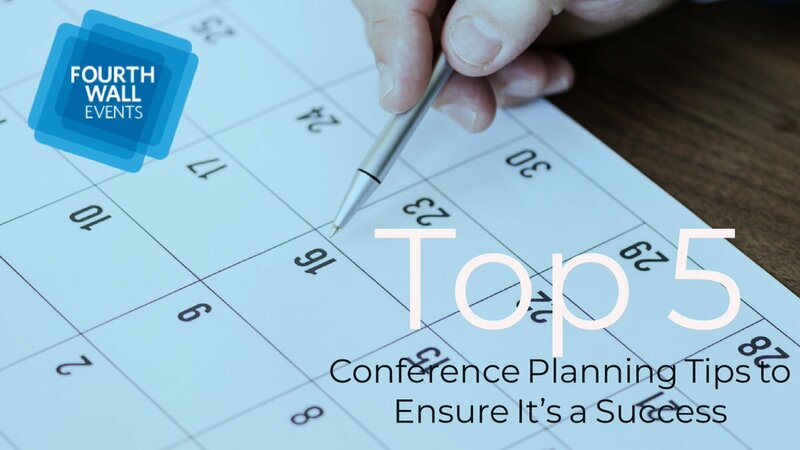 Once you have a list of possible planners, ask for past client names and previous locations. Read any and all information about their business. This will help narrow down the pool. Ask questions. These might delve into what kind of services and expertise they offer as well as what vendor connections they have. 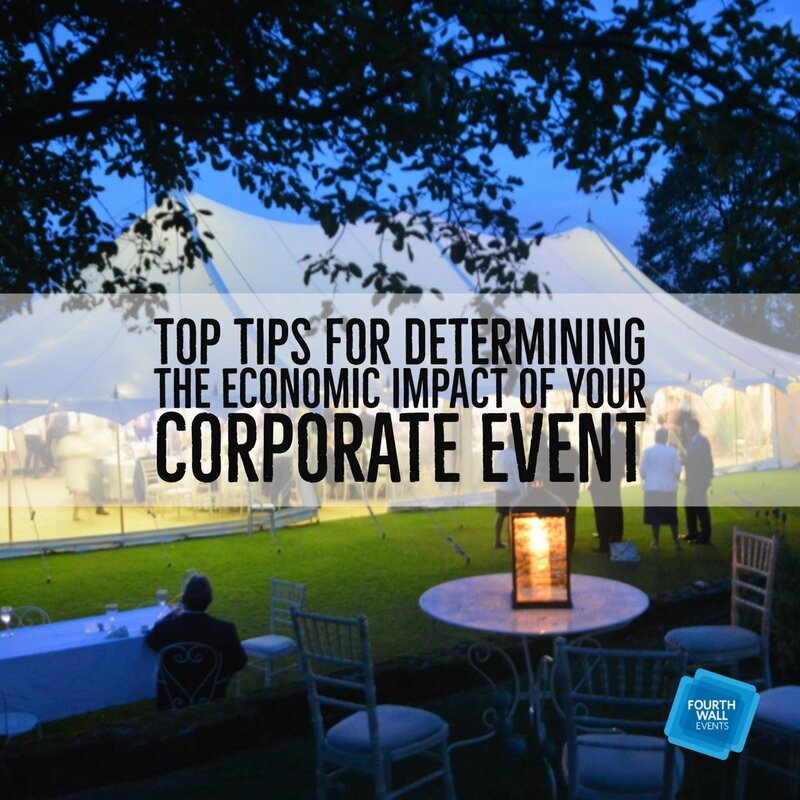 Ask if you’ll have a consistent account manager that will be present at the affair, working closely with everyone. 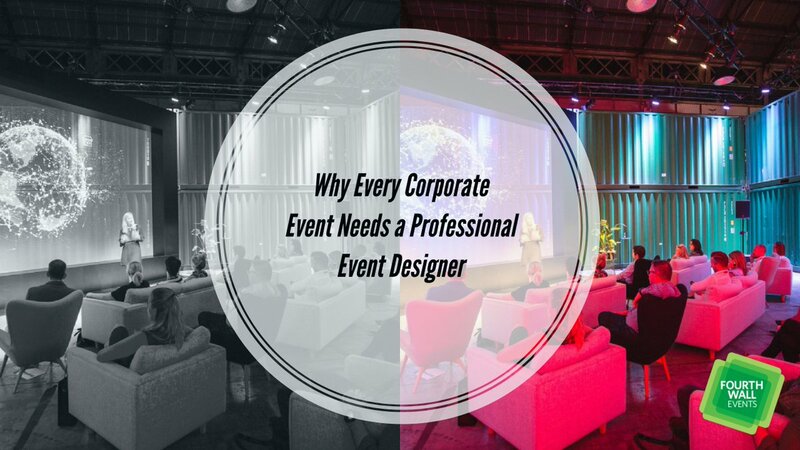 You should also consider an event planner’s knowledge of safety regulations, liability insurance, and other health cautions. Depending on the answers, you’ll be able to cut down your list in no time. Listen. 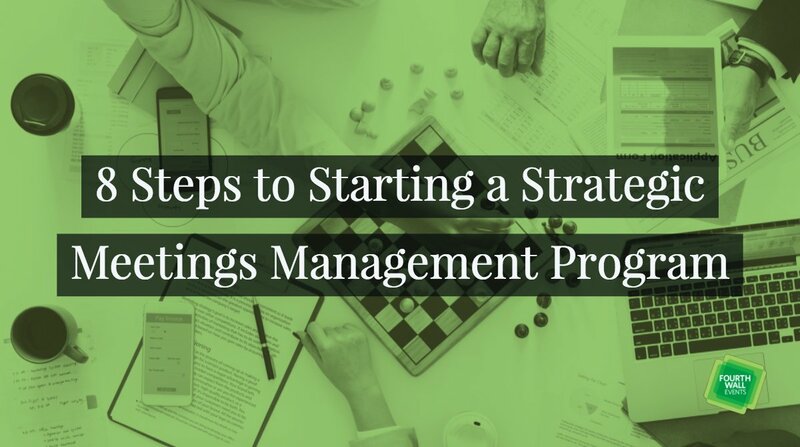 When you’ve narrowed your list, it’s important to let the managers do the talking. 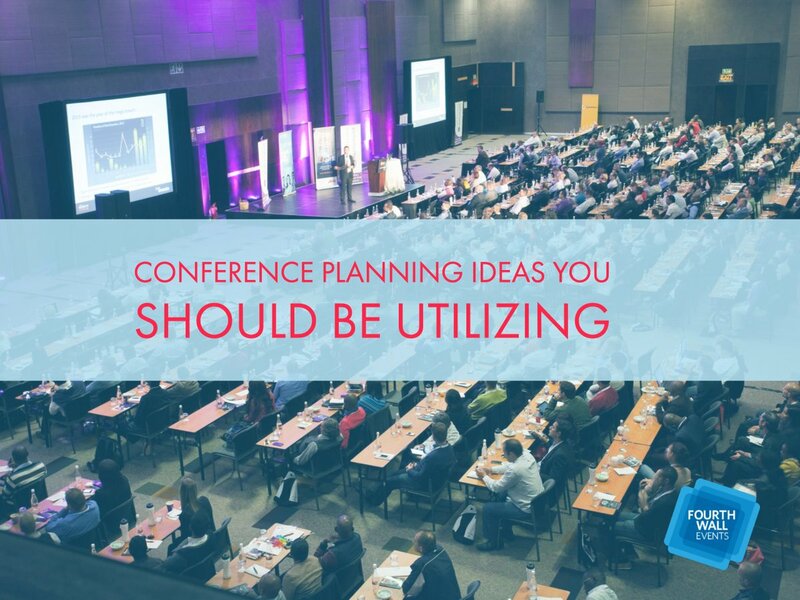 A great event planner will showcase a plan that delivers on your objectives. 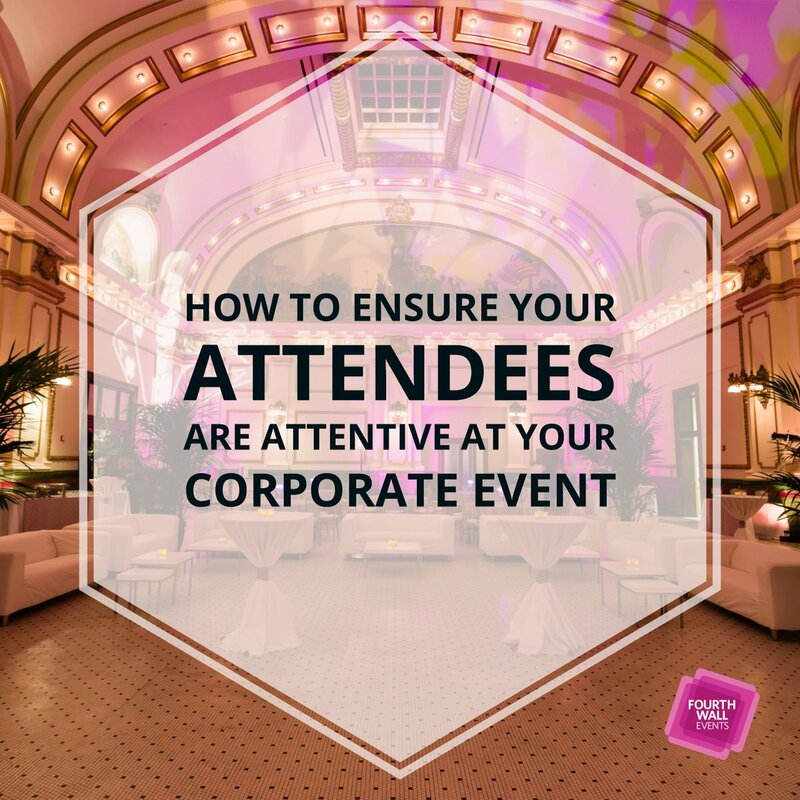 You should feel like they took into consideration all of your themes, guidelines, and budget to create a memorable experience. Their vision should align with your values and goals. Consider their proposed budgets. Last, but certainly not least, all of those remarkable ideas will come at a price. Get down to the dirty details of all costs and potential fees. 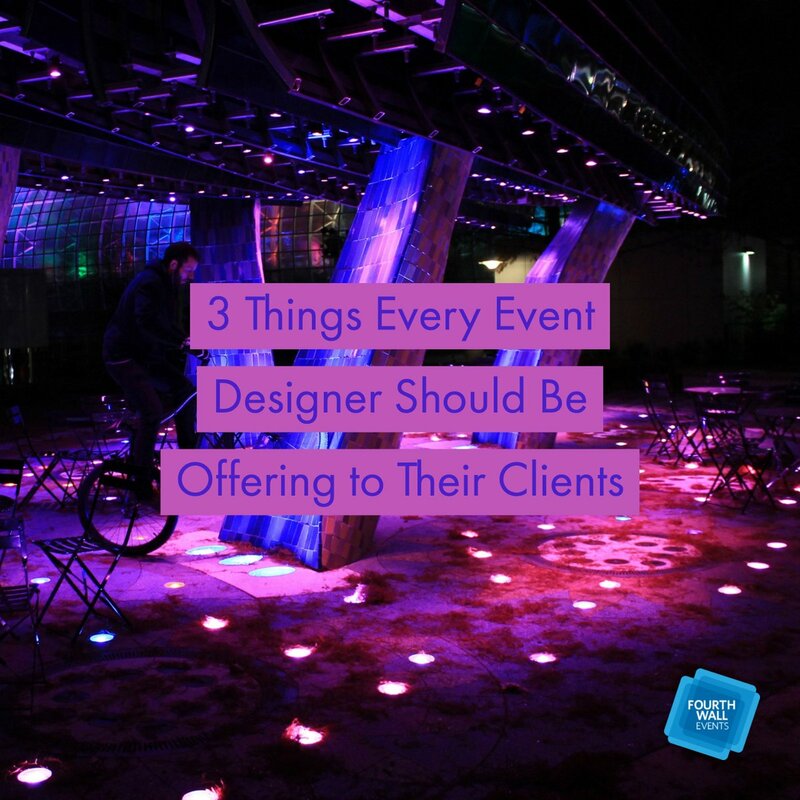 Event managers should disclose all of their terms and charges from the start. 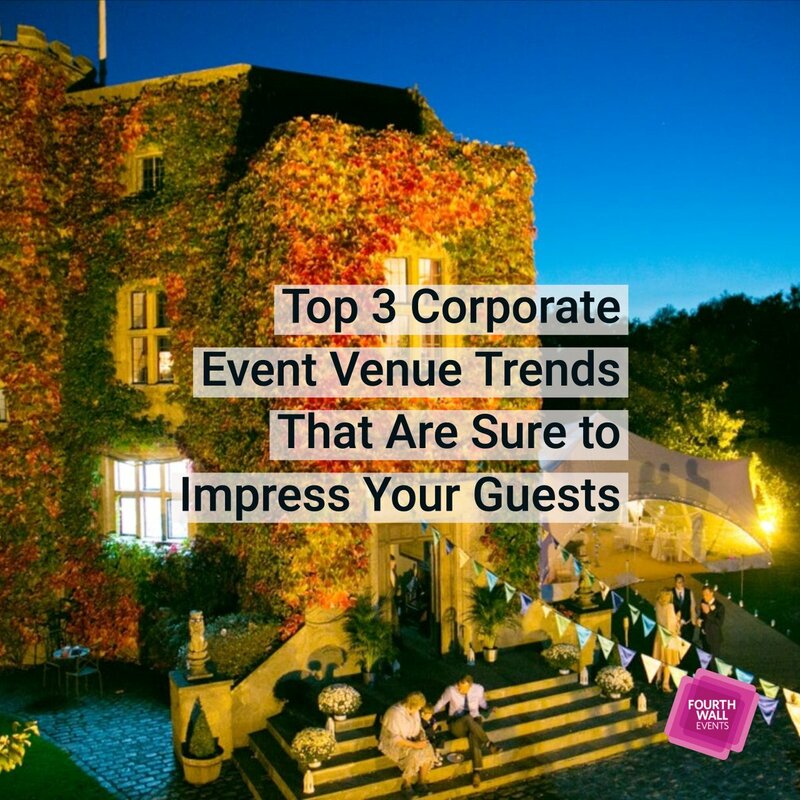 These should include their hourly or fixed rates, along with any commissions or percentage of sales they will receive from a venue. 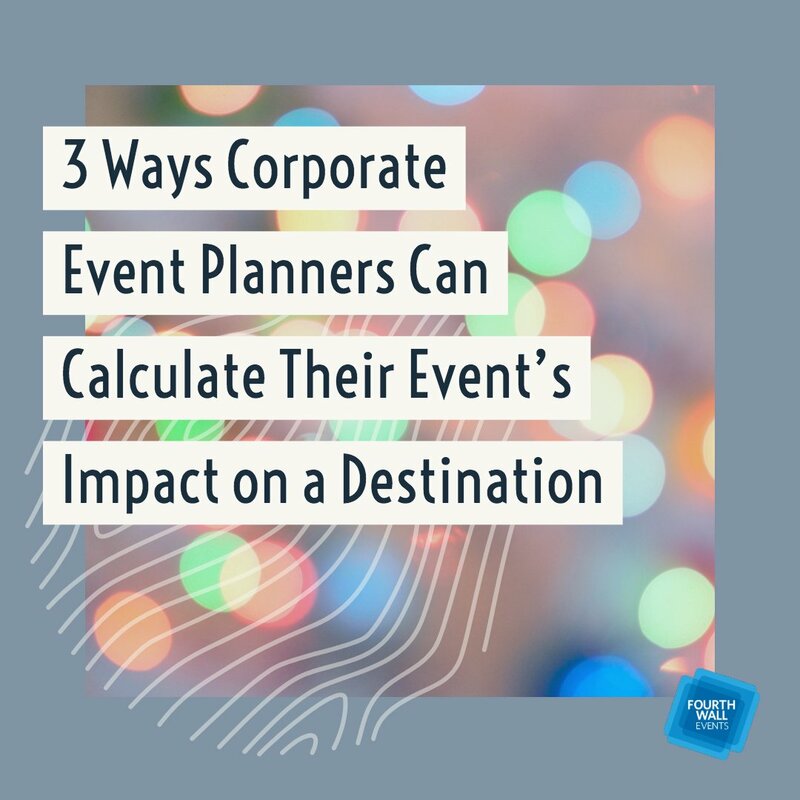 Remember, costs and fees vary from planner to planner. 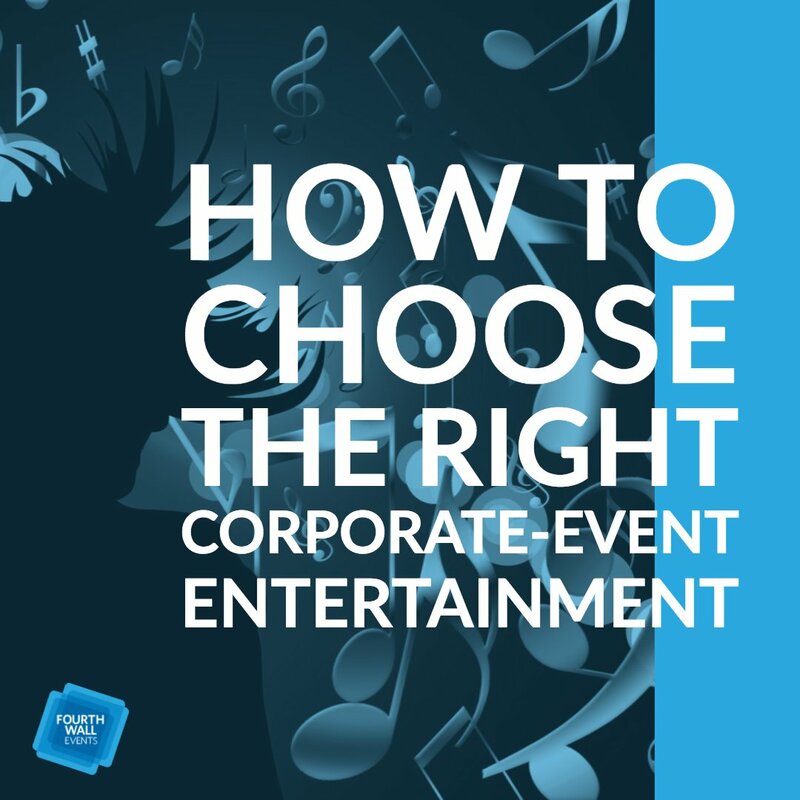 The search for the perfect event planner for your next business happening might be difficult. However, once you discover the right fit, you’ll see how much your goals and aspirations are within reach.